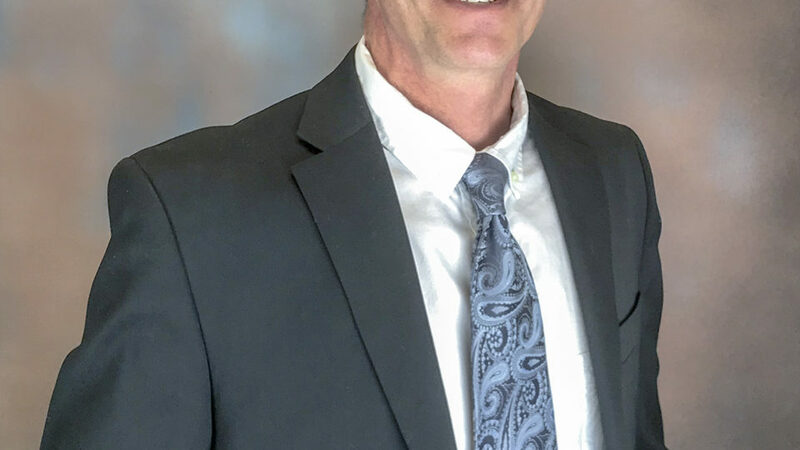 DULUTH, Minn. (February 2018) – The Duluth office of Kraus-Anderson Construction Company (KA), one of the Midwest’s oldest and largest commercial general contractors and construction managers, has hired Greg Yetter as senior project manager. Yetter was a senior project manager at JR Jenson Construction in Duluth, where he managed small and medium-sized commercial and industrial projects. 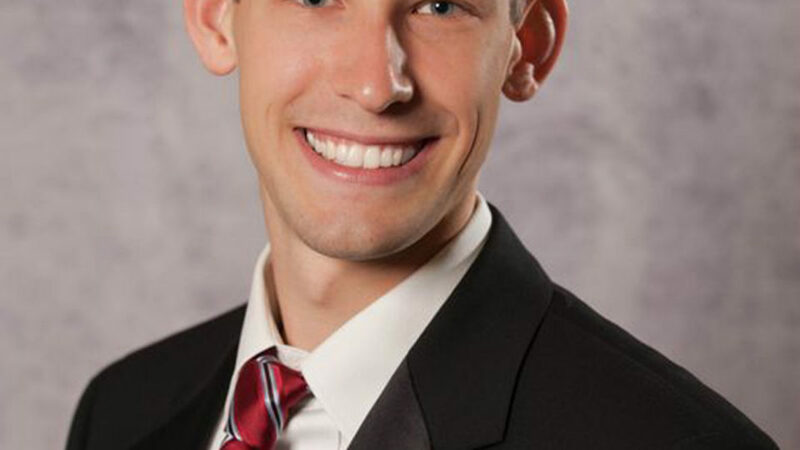 Yetter received his Bachelor of Biology from the University of Minnesota – Duluth; and his Bachelor of Civil Engineering from the University of Minnesota – Twin Cities. In addition, Kraus-Anderson has promoted Paul Noll to assistant project manager. He has served as a project engineer since 2015.